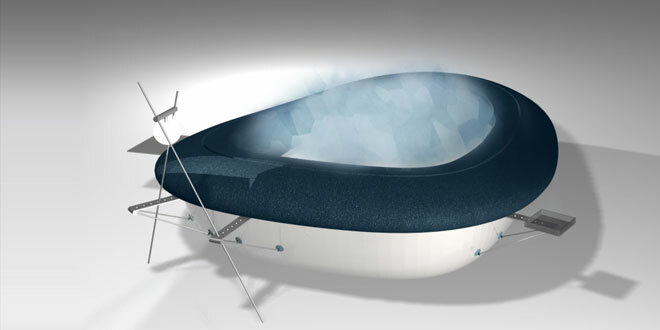 Somnia is a concept for a bed system. The mattress is liberated from it’s traditional right-angled shape and follows the shape of sleeping person. It is protective in it’s shape and comfortable in it’s construction. The mattress is composed from different materials, from IntelliGEL to "memory foam".